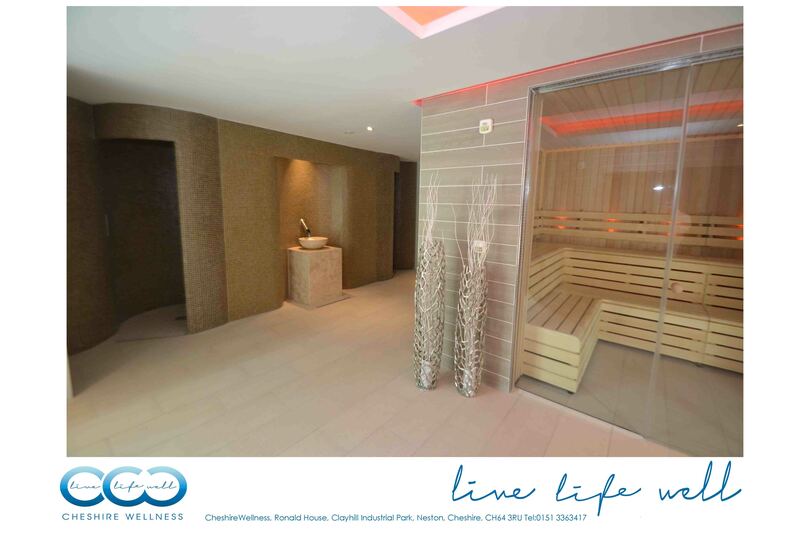 Here at Cheshire wellness we pride ourselves in our luxury, bespoke spas. With 50 years of experience we are well known for our one of a kind spa, whether it’s from a home spa or a business we can guarantee you will have a pleasant experience with our spas. Due to our years of experience we have a great amount of experience of designing and creating Experience Rooms for our client. Our Experience Rooms provide the ultimate relaxation experience in the surrounding so that you and others can unwind and relax completely. Experience Rooms are an exotic attraction to have in your home or business; you have the choice of saunas, steam rooms, ice fountains & experience showers and Hammam & Rasul rooms. We are able to achieve your dream spa with our outstanding craftsmanship we can give you your exact requirements. Our manufacturing is all done in-house we are the only manufacture in the UK that make tiled pools and spas. With this in mind you know we have the best quality. We aim to make all of our Experience Rooms a luxurious, mesmerizing and tranquil experience. This is why we pride ourselves into designing and making your spa to your exact requirements. We understand the stresses of everyday life you may face but with our Experience Rooms you will be able to unwind amongst the elegance and tranquillity. Your spa could be placed anywhere and we can promise that you will feel as if you are in a dream. Experience Rooms have so much to offer; take an awakening ice shower that will make you feel refreshed as if you’ve just got back from a luxury holiday. Unwind in an experience shower, feel the different water pressures and water massagers relieve your stress. Experience an exotic kind of relaxation in a hammam and rasul rooms. Saunas and stem room are an excellent way to cleanse and unwind. 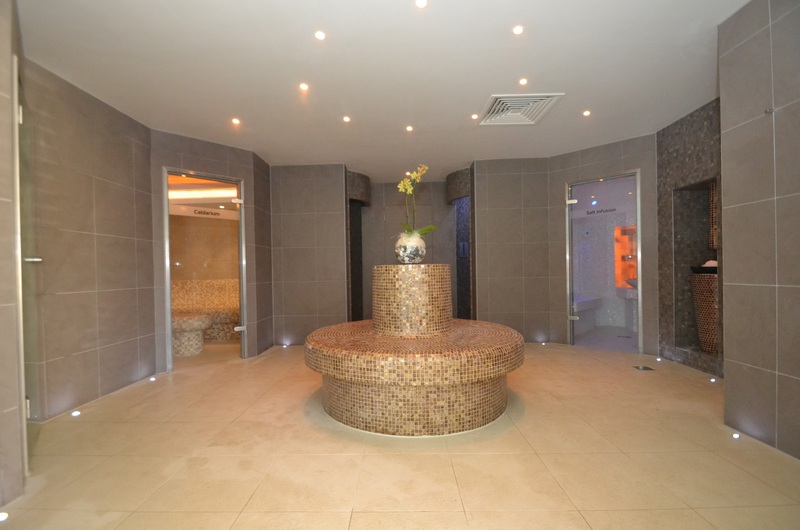 We have done many projects in the past with popular spas across the UK such as: Formby hall, Cornwall spa & estate and skyline. We are proud to say that we have helped transform hundreds of venues across Europe, the USA, the Middle East, and South America into 5 star luxury spas. Unsurprisingly we have won multiple gold awards for our excellence with our manufacturing and outstanding customer service. This is why we are the most popular spa and pool Instillation Company around the world. We can promise that with Experience Rooms you will not feel disappointed, the only thing you will feel is the relief of stress and complete relaxation. 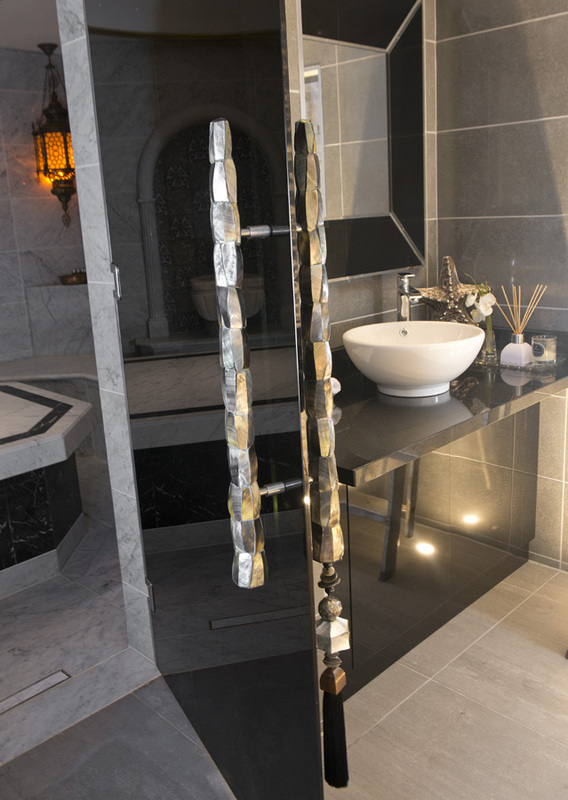 Like many of our other existing customers we understand that you will have specific requirements, this is why all our spas are bespoke so that you can design your dream and we can create it and turn your dream into a reality. For further information please take a look at our websites to see that other outstanding spas and pools we have to offer or contact us.